"As an artist for social change, artivist, my world revolves around abstractions and distortions -..."
Tout citoyen congolais a droit au conseil ! 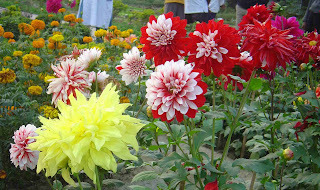 Happy Bangla New Year to Nari Jibon Project and my Bangladeshi-Bengali friends! Almost there: "Girls Against Violence"